In the quest to understand how a therapeutic intervention performs in actual use – in real medical practice outside the controlled environment of clinical trials – many life sciences organizations are stymied. 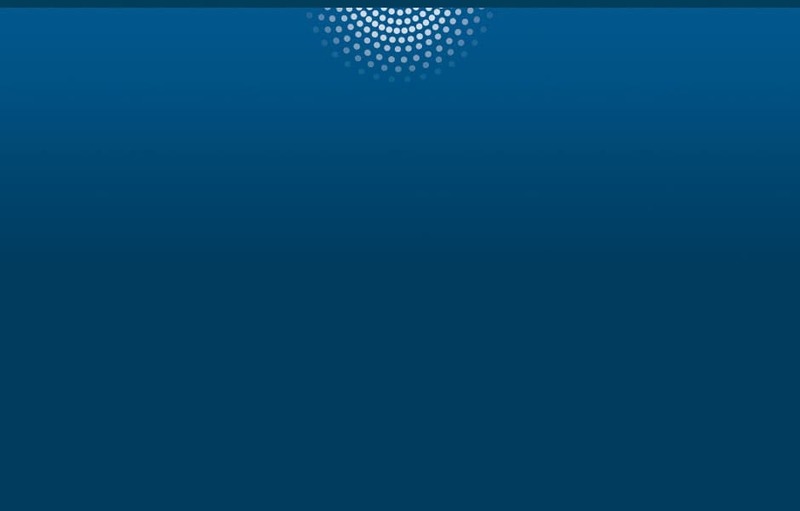 They rely on one-off processes, disconnected tools, costly and redundant data stores, and ad hoc discovery methods. It’s time to standardize real-world data and analytics platforms – to establish much-needed consistency, governance, repeatability, sharing and reuse. The organizations that achieve these goals will formalize their knowledge base and make it scalable, while significantly reducing turnaround times, resources and cost. 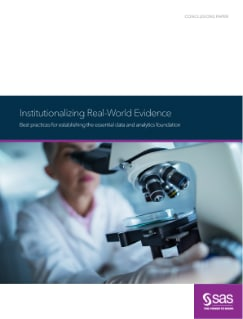 Learn the seven key components for putting that structure to real-world evidence – and four ways to take it to the next level.